When we talk of curriculum, the word that strikes our mind is ‘educational institutions’. A layman’s definition of curriculum involves something related to a course or a programme of study incorporating the syllabus, the modulus operandi the extra and the intra class activities. Derived from the Latin word “currere” which means “to run”, the word curriculum has had been interpreted and defined with the passage of time. It has been defined as ““plan or program of all experiences which the learner encounters under the direction of a school”. According to Gatawa (1990: 8), it is “the totality of the experiences of children for which schools are responsible”. Sergiovanni and Starrat (1983) argue that curriculum is “that which a student is supposed to encounter, study, practice and master… what the student learns”. For others, such as Beach and Reinhatz (1989: 97), a curriculum outlines a “prescribed series of courses to take”. The goal of the institution and the common objectives of the constituting members. A clear understanding of the requirement and potential of the learners. A target oriented approach in designing the curriculum. Strategizing the pattern of educational policy that has to be implemented. Constant evaluation and assessment of the policies so implemented. The programmed approach (or “fidelity approach”) aims to solve the implementation problem by concentrating on flaws in the specification of the “product”, for e.g. Theoretical inadequacies with respect to identified means for achieving the intended outcomes of an innovation. The contrasting approach to it is the “adaptive evolutionary approach” which accepts that the innovation that has been devised will modify in the course of its implementation. The primary feature of effective implementation could be called ‘mutual adaptation’ in which the project is adapted to its institutional context and organizational patterns are adapted to meet the demands of the project. The school is comparatively integrated and its environment (e.g. the community) comparatively stable. Where these conditions are not met, an adaptive strategy may be more appropriate. Drawing a conclusion, the topic related to curriculum designing and implementation is interdependent in itself. The moment where designing stops, implementation begins. A curriculum design that caters to the socio-economic and aesthetic needs of the interested parties, paves a better way towards effective implementation. 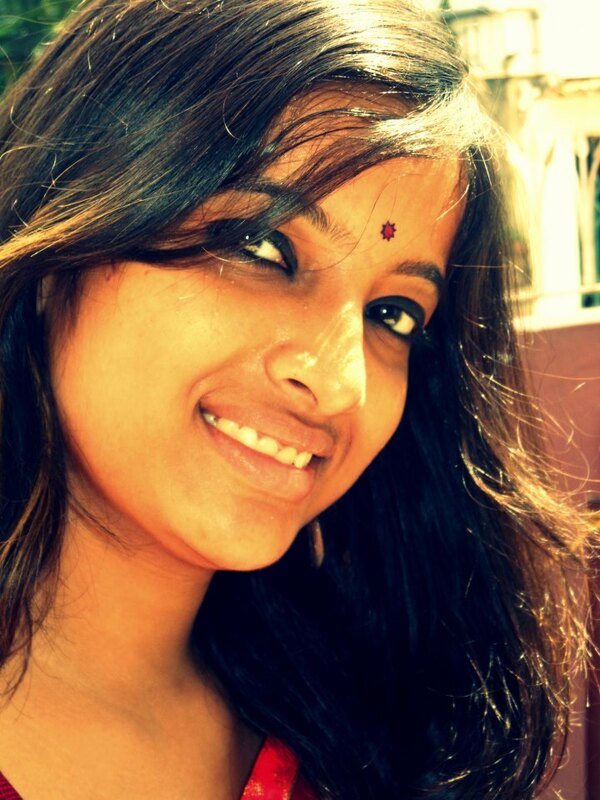 Kathakoli Bose is currently pursuing B.A LL.B from Symbiosis Law School, Noida. Despite being a science student, she decided to take up law because of her interest. She is an active debater and has participated in various debates and Moot Court Competitions. She loves travelling and exploring new places.